Any citizen of a foreign country who wishes to enter Iran needs to have a valid visa (save for certain exceptions). 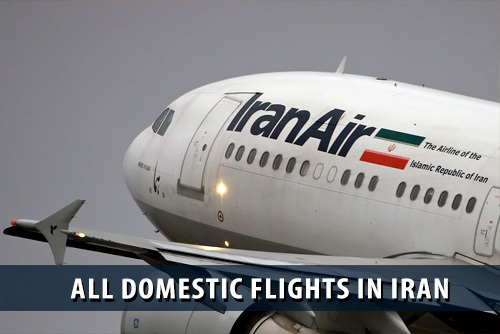 An Iranian tourist visa allows the visa holder to request the immigration officials’ permission to enter the country. We will gladly assist you with the application for such visa and note that the processing time for a visa would usually be no more than 3-5 working days except US, UK and Canada passport holders (depending also on whether you have provided all requested documents as per the below). Only for US, UK and Canada passport holders, sending CV is required by MFA. You can send your CV to visa@apochi.com, including your visa processing number. Visa applicants can check their visa status 24/7 on www.apochi.com. Any questions? Please contact us via visa@apochi.com or chat with our visa expert consultants via the online chat function. 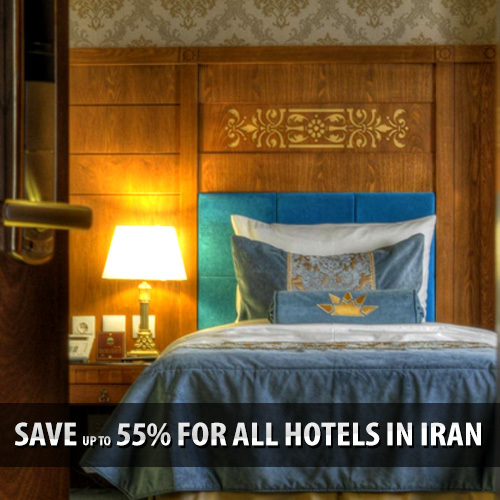 Reserve all hotels in Tehran, Isfahan, Shiraz, Kish Island, Kerman, Kermanshah, Yazd, Kashan, Tabriz, and Mashhad. We accept all major credit cards. Normally online Iranian visa processing takes 3-5 working days. As soon as you complete payment for your tourist visa, we will submit your visa request to MFA. For US, UK and Canada passport holders, visa processing may take longer time and some extra documents (including CV) is required by MFA. The CV should be sent to visa@apochi.com. U.S. passports are valid for travel to Iran but all travelers need to get a tourist visa before arrival. All US, UK, and Canada citizens should book hotels and set English language guide (Authorized from Iranian foreign ministry) before applying the visa (We will take care of this part). It’s necessary to show a full itinerary with all details to Iranian foreign ministry. It takes around 30 days for US citizen. For UK, USA and Canada passport holders, some extra documents are needed. For more details please contact our visa experts via visa@apochi.com.